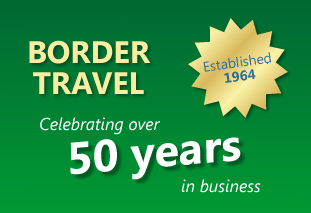 Border Travel is one of Scotland's leading independent travel agencies and we have now been operating for over 50 years, established 1964. 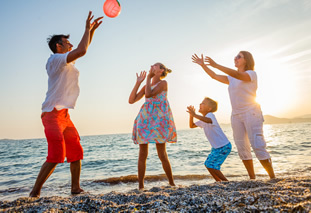 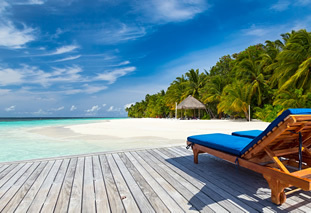 As an independent travel agent, therefore not tied to a particular tour operator, we are able to offer you the biggest choice of holidays at the best possible prices. 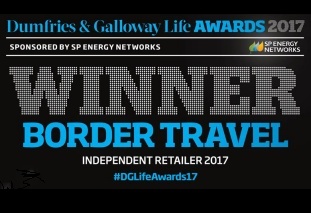 Border Travel remains committed to providing competitive travel while maintaining high levels of service to our customers. 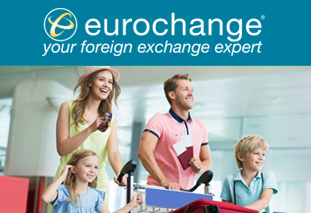 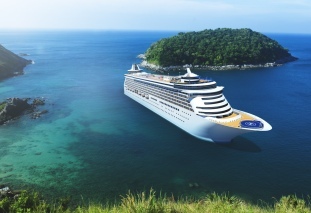 This website contains information about our services and we have also included lots of useful travel resources - allowing you to find information and book many travel services including car hire, cruising, worldwide accommodation, airport hotels, parking, attraction tickets and worldwide flights.